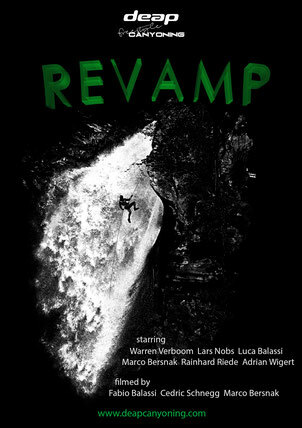 Welcome to deap, the first freestyle canyoning brand and team! The freestyle canyoning wetsuit with special features designed for canyoneers that are willing to take canyoning to the next level. It's perfect to jump, slide, climb and run around or to just hike and swim through the canyons a lot easier. It's stylish and incredibly comfortable and will immediately become your favorite wetsuit. We are the first freestyle canyoning team! Simply enjoying our sport to the fullest, by pushing each other to the extremes. We are taking canyoning to a new level, taking it deep. We are going deap! 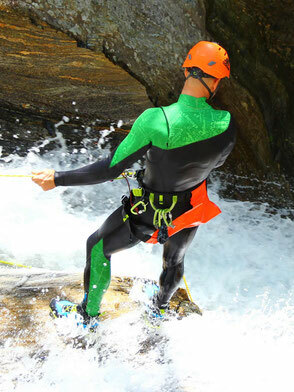 The worlds 1st freestyle canyoning wetsuit! Produced by one of the world's leading wetsuit manufacturers using the latest materials and technology.